Hastings Opera's first full-scale production was something of a curate’s egg in that it showed what might be possible without really achieving it. There were serious artistic problems. Ironically, it made a substantial profit and enabled many of those problems to be fixed for ‘Die Fledermaus’ in spring 1984. The company was officially formed after ‘Carmen’ towards the end of 1983 and gradually, through the introduction of better principal singers and orchestral players, established a reputation that enabled it to acquire modest financial sponsorship and the attentions of many established professional singers who were keen to appear with the company. 1984-97 was a period of consolidation and growth although there are those who still believe that the chorus for the 1983 ‘Carmen’ was as good as any the company has enjoyed subsequently. High points during this period were ‘Aida’ 1994 and ‘Turandot’ 1996. 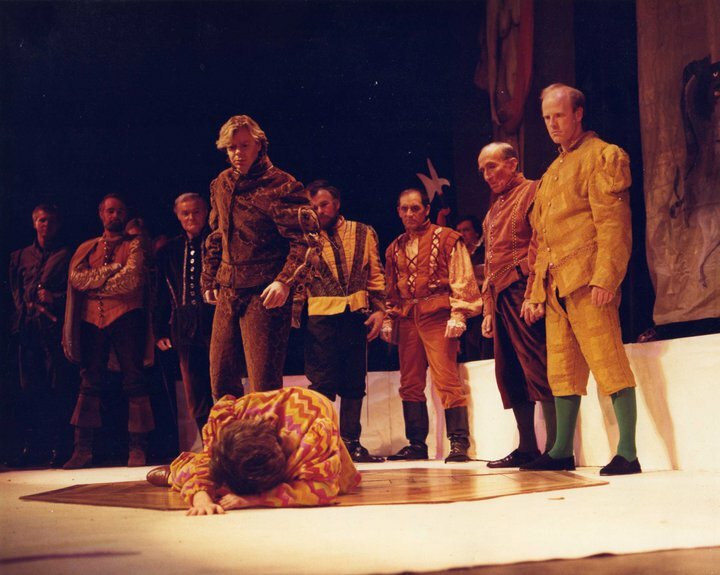 The last production presented under the name of Hastings Opera was ‘Macbeth’ in 1997 - an artistic success but box office disaster. This was partly compensated for by the company's invitation to appear in Hastings' German twin town, Schwerte, where 'Macbeth' was presented to a capacity house.